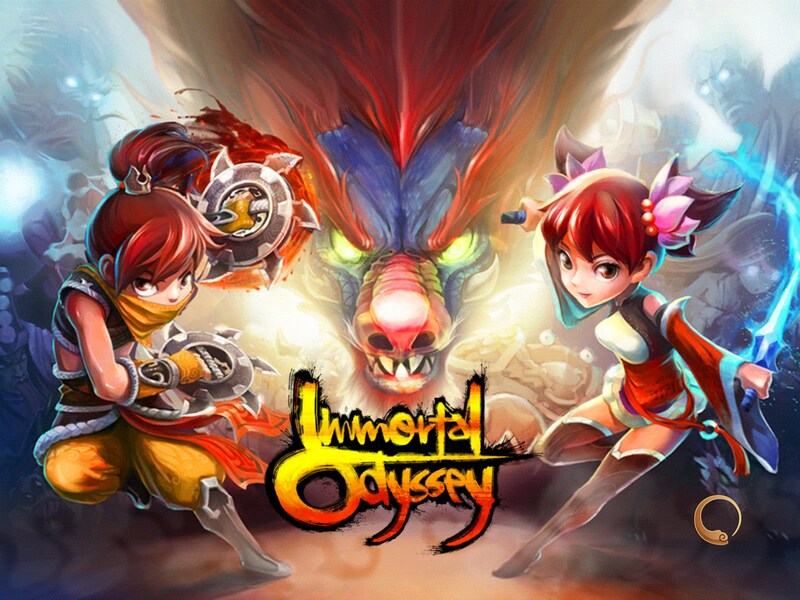 Immortal Odyssey – Games for Android 2018 – Free download. 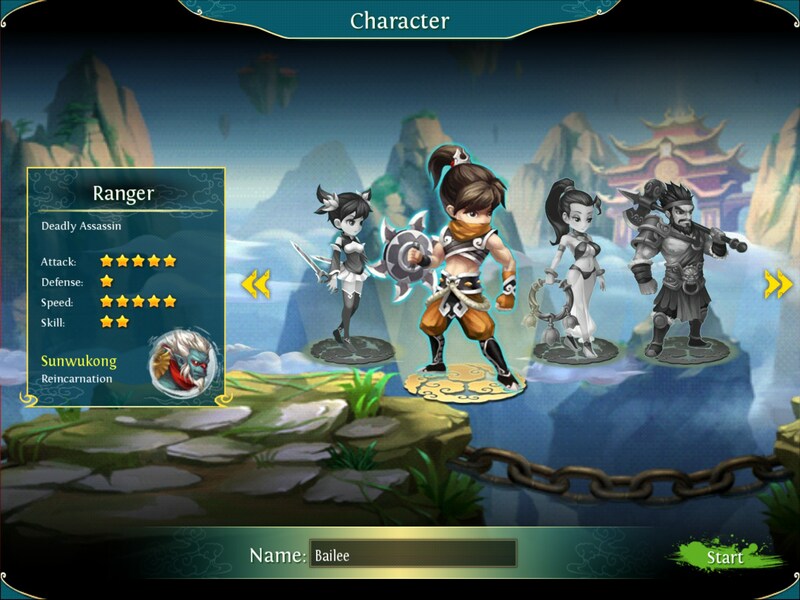 Immortal Odyssey – Unravel an epic story and recruit epic followers. Immortal Odyssey for Android is a role playing game with an Asian theme to it, designed using beautiful 2D graphics, yet capitalizing on the in-app purchases. 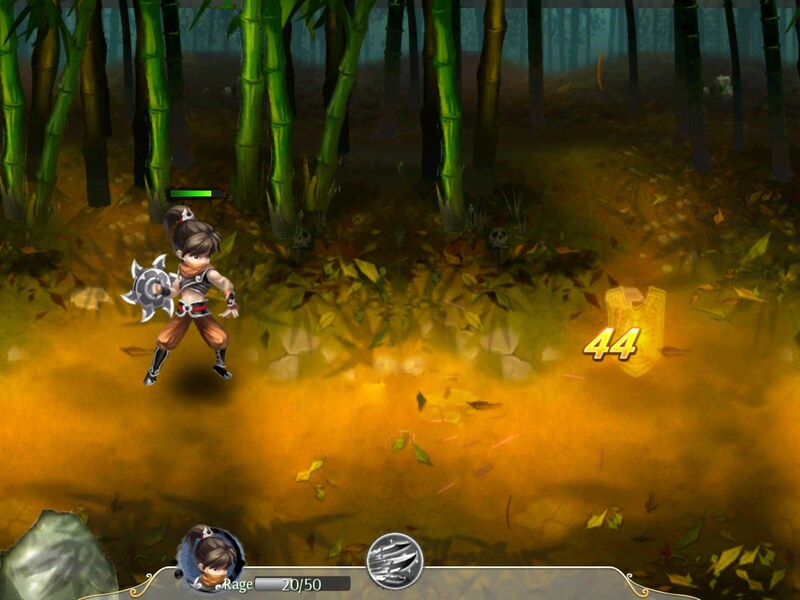 The game lets players pick from four available classes (only one of them male) and set out on an epic adventure complete with memorable characters that can be recruited into the player’s party. 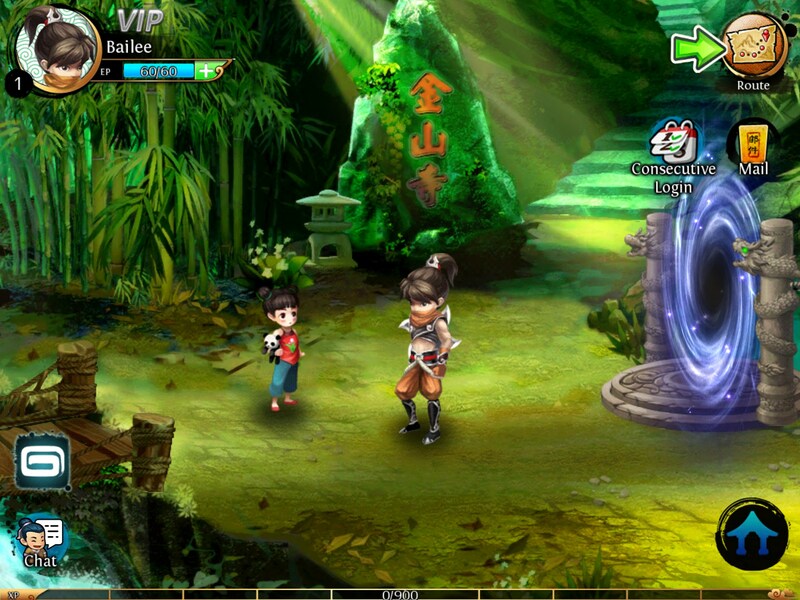 Unfortunately the game can be played almost exclusively from several buttons, thus avoiding much of the game’s depth. 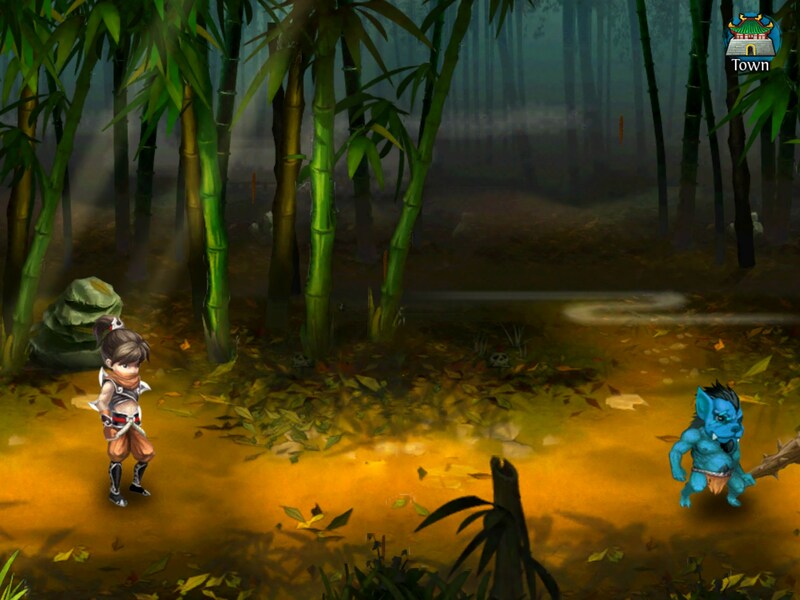 A route button will automatically trigger your hero to walk to his next destination, while an auto battle button will make sure that fights resolve themselves, and, after investing some money into the game’s in-app purchase system it is possible to skip fights altogether. Bosses and PvP battles may still require manual inputs to ensure the best results. 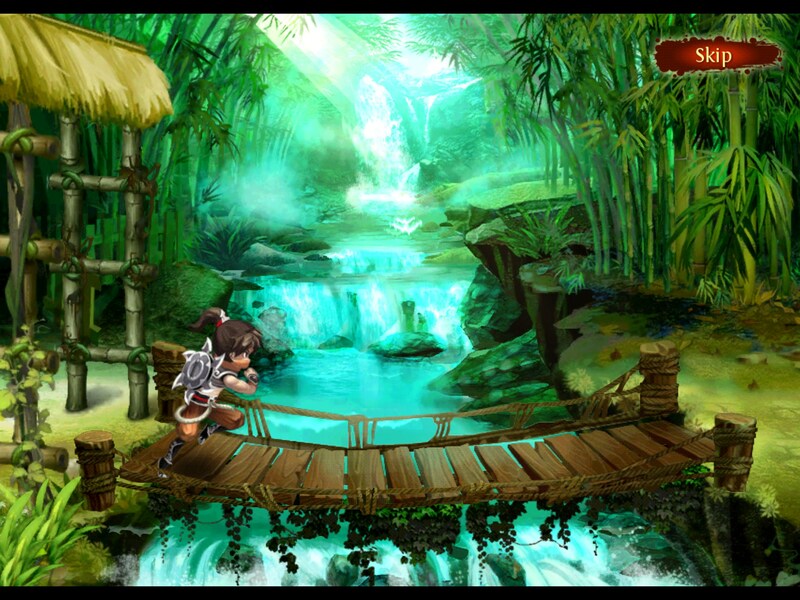 After a short prologue that explains some basic combat elements, the player is able to start his own adventure and explore the magical world where the game takes place. 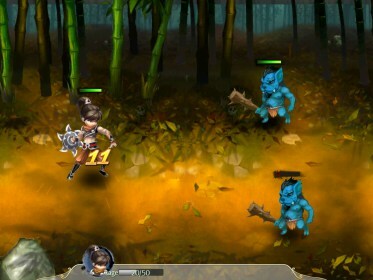 Some MMO and PvP elements have made it into the game, thus it is a common occurrence to see other players in towns and pit your party against theirs in short duels. 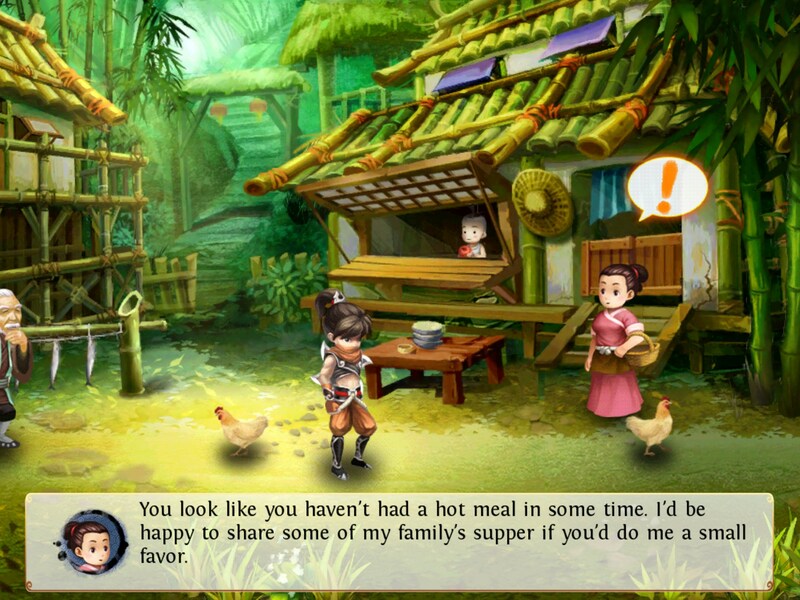 Even so, most of the time will be spent performing quests, collecting items and advancing the game’s story. 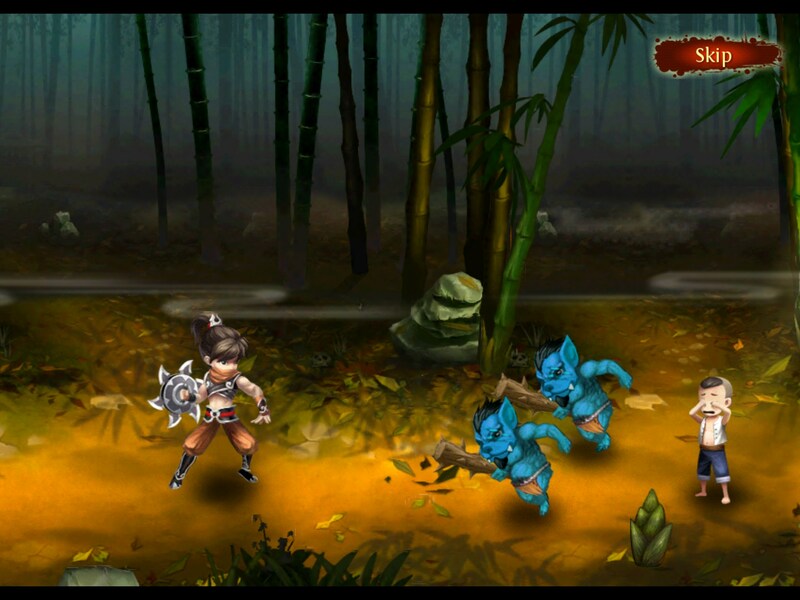 Overall Immortal Odyssey has a great story that blends Chinese folklore and mythology, yet due to its rather poor gameplay fails to retain true gamers and instead retains the more casual users.